The Portland Trail Blazers today announced their 2017-18 pre-season schedule. There are some notable features of the six-game warm up to the regular season. Portland will face one team twice, the Phoenix Suns. 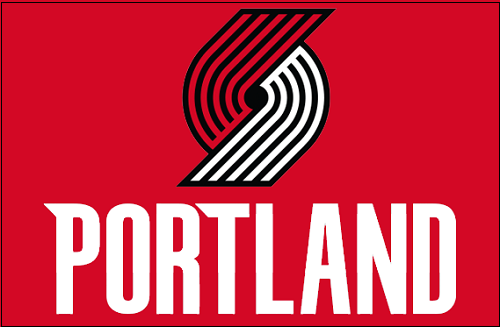 They will open the season at home against the Suns at the Moda Center at the Rose Quarter on October 3. They face regional rivals the Los Angeles Clippers and Sacramento Kings, both on the road. The Blazers will welcome the Toronto Raptors to Portland on October 5. They will close out the pre-season on October 13 against Maccabi Haifa of the Israeli Super League. They defeated 121-74 in the only other pre-season game between the teams, on October 17, 2014. Maccabi Haifa reached the ISL championship game in 2016-17 before being defeated. What's missing is the traditional pair of games against the Blazers' regional rival Utah Jazz. For the past several years, the teams have played twice during the pre-season. This year, not a single game. The National Basketball Association typically releases its regular season schedule in mid to late August. In this post, we will outline the schedule, the rosters, and other relevant information regarding the team. 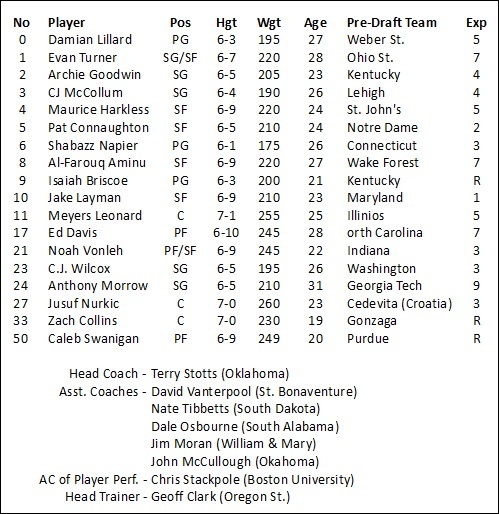 Much of that is to be announced and based on roster information being released for the pre-season Blazers roster, which will be released by the team as it gets closer to the beginning of October. All games of the Blazers' pre-season schedule will be available on the radio or through streaming on 620 AM. Home games are noted in bold red. All times are pacific. The following is a list of current Blazers players' birthdays. Not following the Blazer players on Twitter? Only following a few of them? Click the links below to give them a follow. More accounts will be listed as the roster is solidified. One Blazer, as well as SCtoC CEO/Founder Kasey call February 27 their birthday. 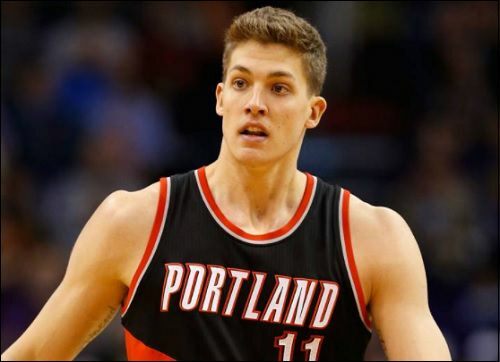 Meyers Leonard and Kasey were actually born on the same day, February 27, 1992. The question is, if they both were born just two days later, would they be turning just six-and-a-half on that date in 2018? To share this post on social media, please go to the right side of the thread title banner, click on the "Action" drop down, and choose which social media site(s) to share the thread. To comment on this thread and others on this forum, please login or register. It's shaping up to be an interesting season. The season opens in just a few minutes.